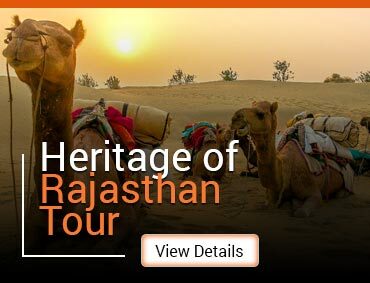 India Rail Tour acquaints a tourist with its earthy exuberance and grounded culture. Spanning over 63,000 kms route and 6,909 stations, India Train Tour celebrates the glory of Railways in India, which is fourth largest in the world and second largest in the world in terms of passenger aboard. The wide variety, sheer size and geographical diversity of India can be best experienced through train journeys. The excitement, the thrills and the joys of travelling via India Trains is truly a mesmerising way to explore the country. 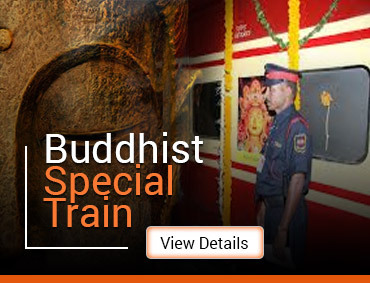 The Indian train trail has in it the century old locomotives taking a tourist to the timeless vintage era. 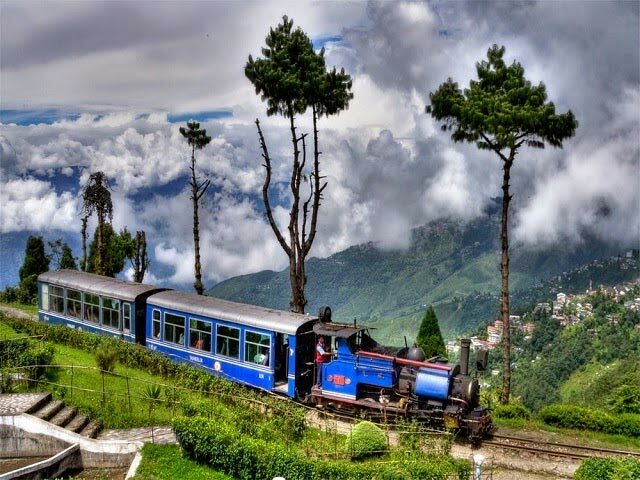 Travelling in hill trains like Darjeeling-Himalayan Express and those operating in Shimla and Ooty are a great way to explore the cool terrains on narrow track lines. The Luxury Trains like Palace on Wheels, Maharaja Express and Golden Chariot introduces a tourist with the indulgence of the country. Along with this, the fastest rail connectivity through Rajdhani, Shatabdi and most recently Suburban Trains-Metros contribute to the intricate Indian Railway network. Trains are a lifeline to India. 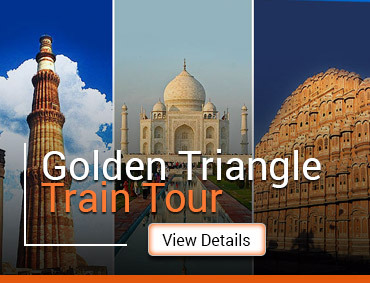 Connecting every state in an elaborate mesh, India Train Tour is a safe, comfortable, convenient and a great way to explore the Indian landscape. Will take you on a mind-blowing sojourn through the nature’s bounty. The divine beauty enroute will give an inkling of what the world could have been sans its technological advancements.